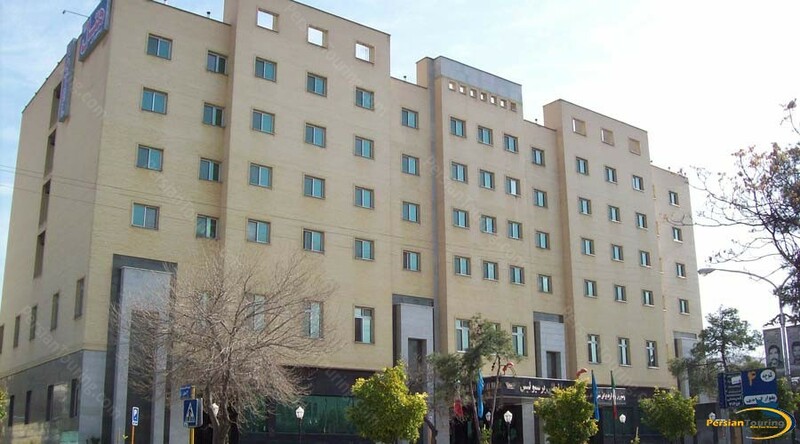 Five-star Persepolis Hotel Shiraz located at the center of Shiraz. 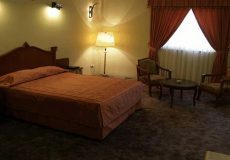 The hotel is so close to the interesting touristic and historical places. 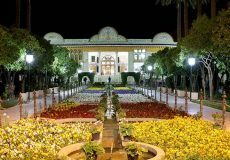 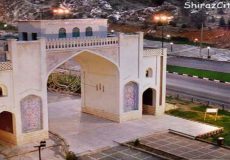 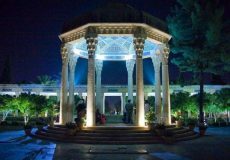 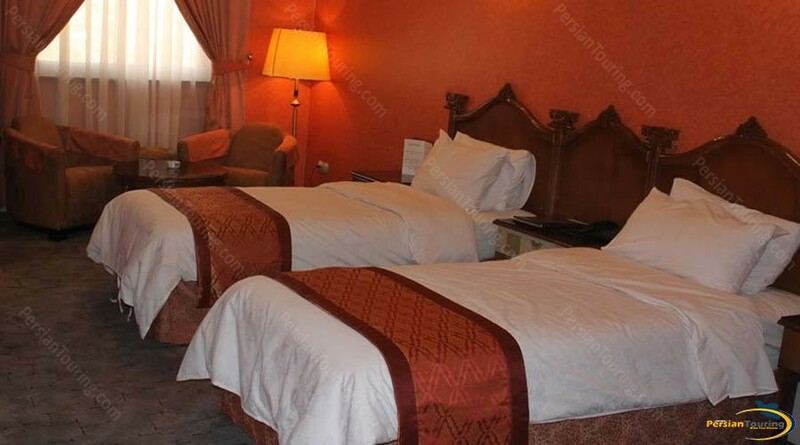 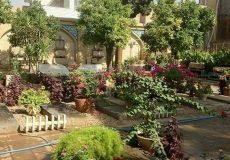 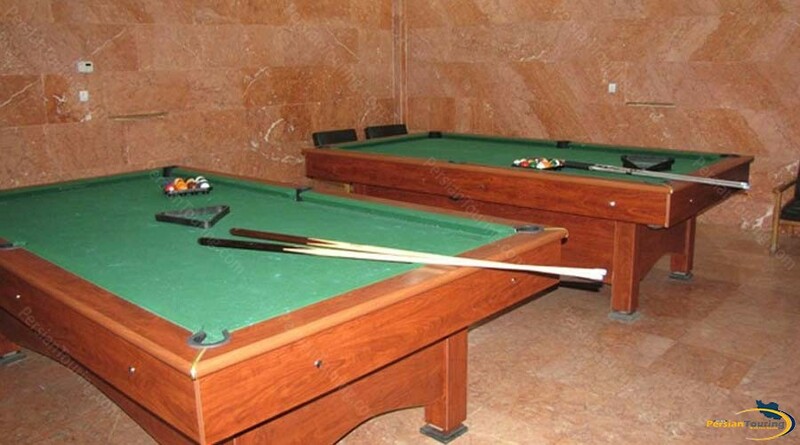 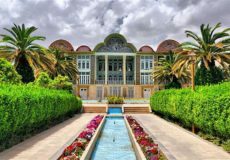 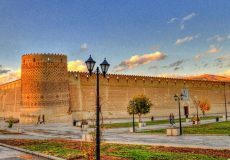 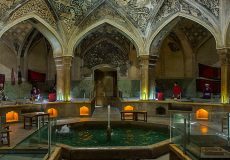 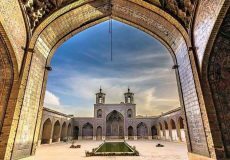 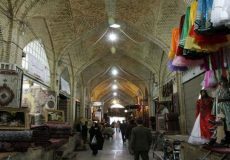 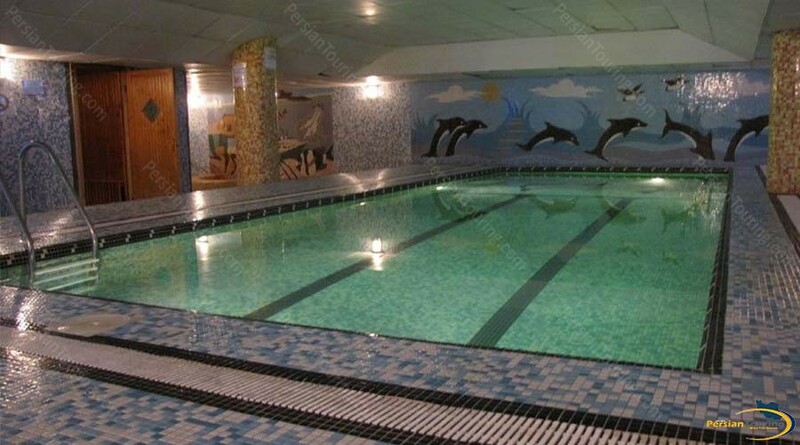 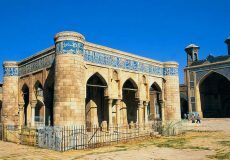 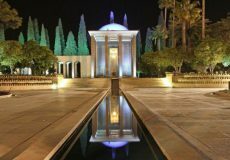 complete facilities are ready to receive the travelers of Shiraz. 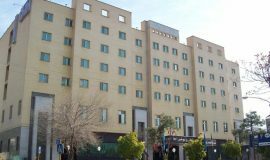 The building of the hotel has 7 floors and 104 beautiful rooms and suites. 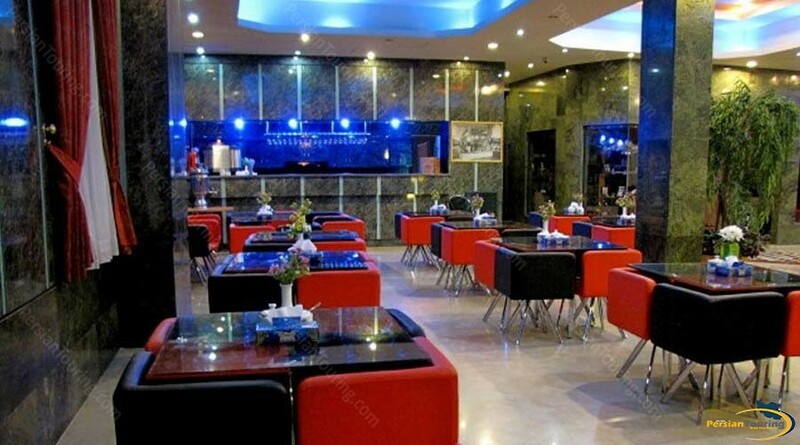 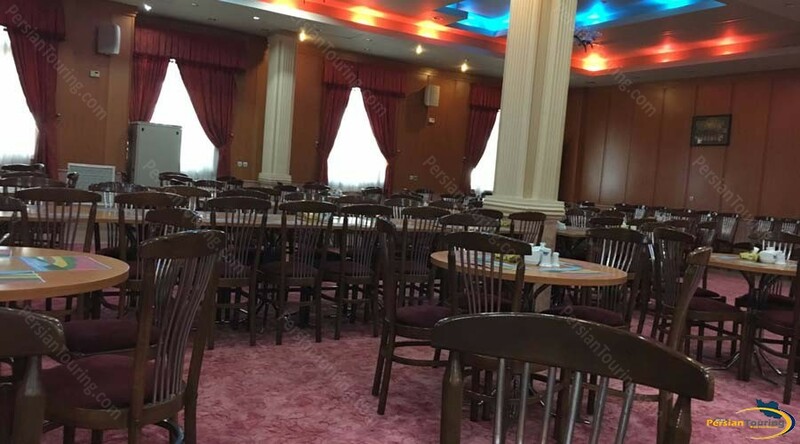 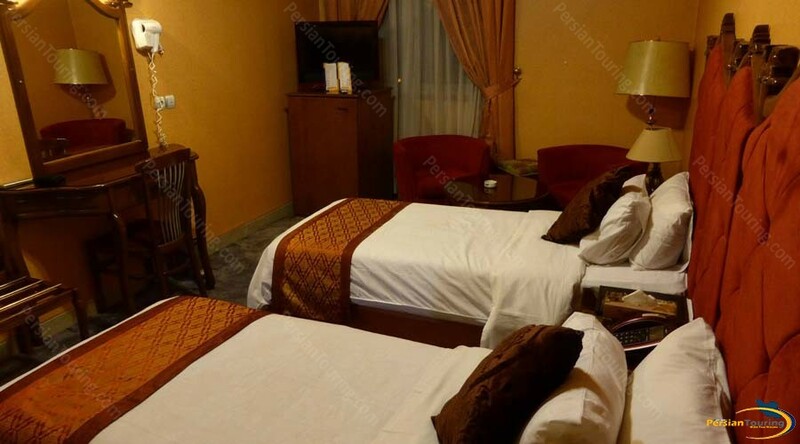 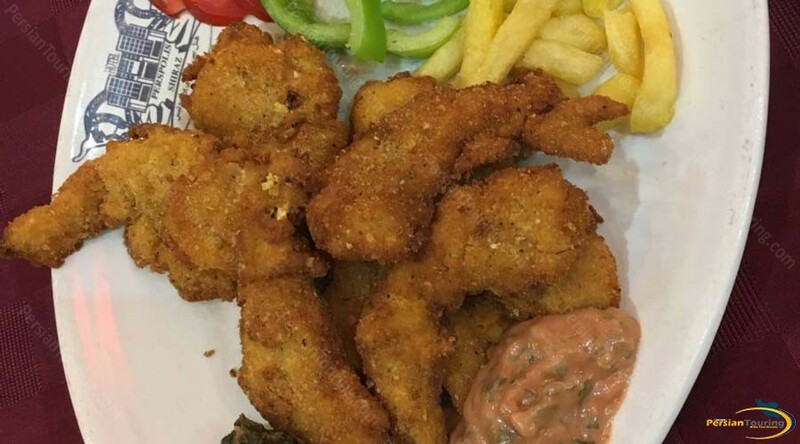 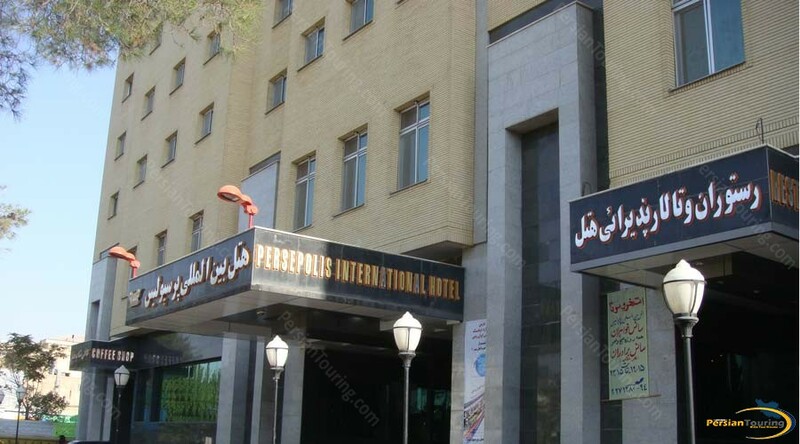 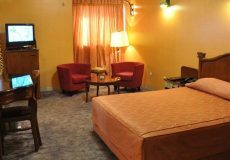 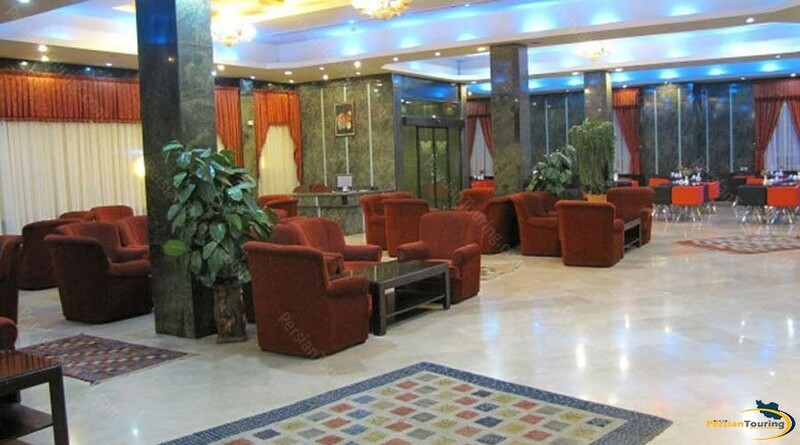 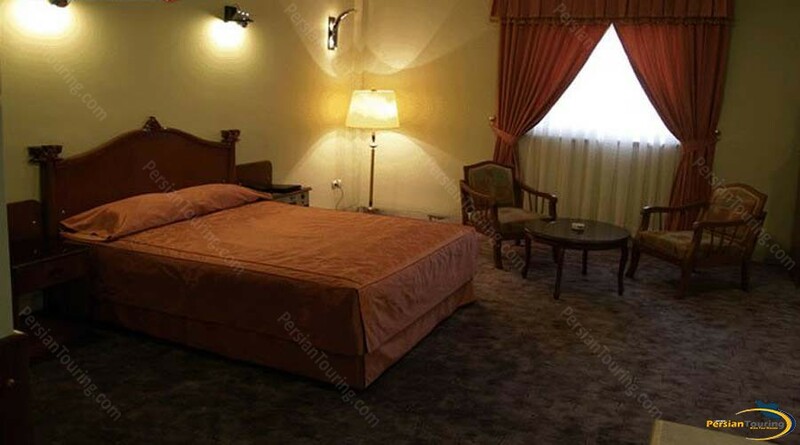 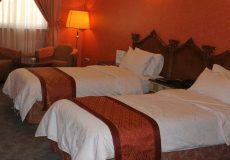 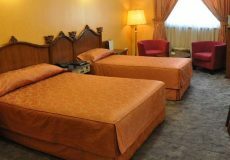 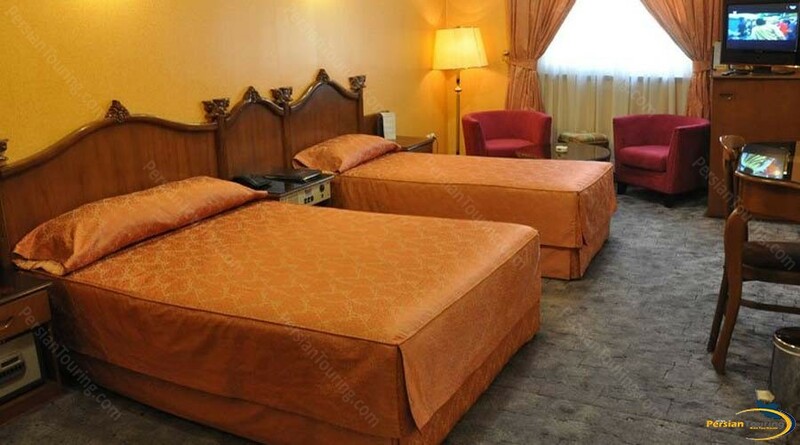 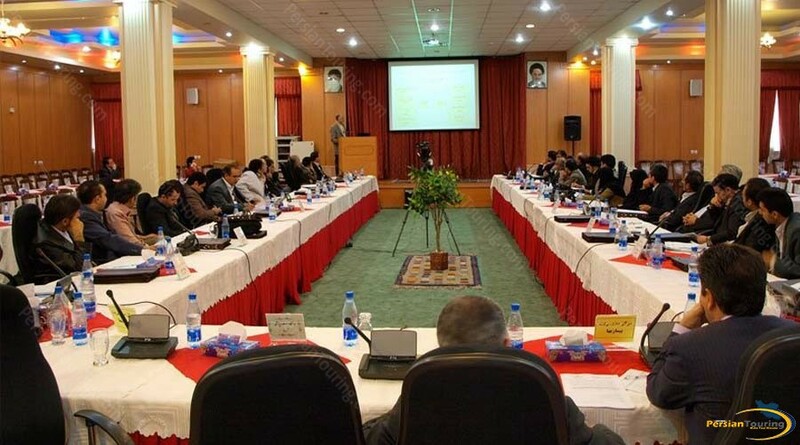 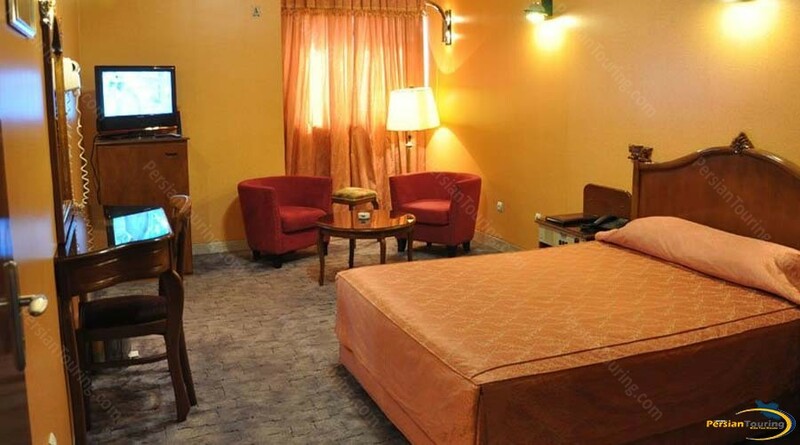 Satellite receiver, the Internet, transfer system, different restaurants and interpreter for foreign travelers are among the facilities of Persepolis Hotel Shiraz.